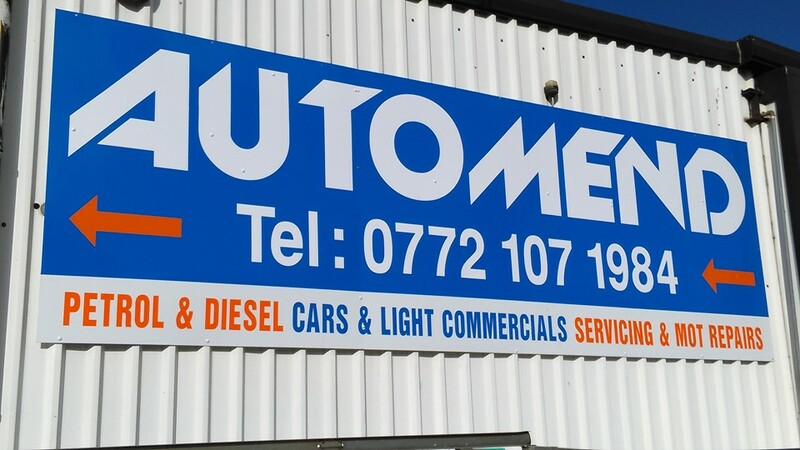 Automend is a specialist car repair garage based in Temple Cloud, Bristol. We service all car makes and models using our specialist in-house equipment and expertise. Whatever your problem, we’ll be able to get you back on the road in no time. 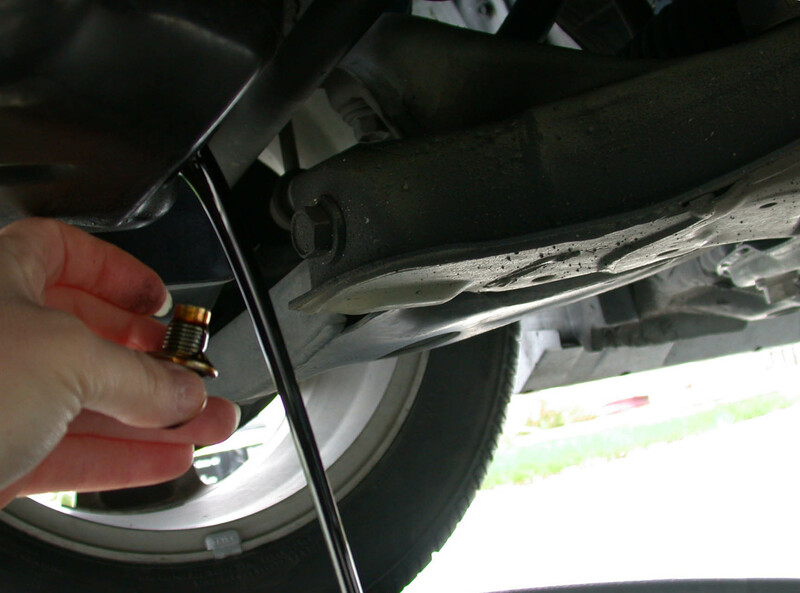 We have a huge amount of experience and the know-how needed to solve any mechanical problem, big or small. 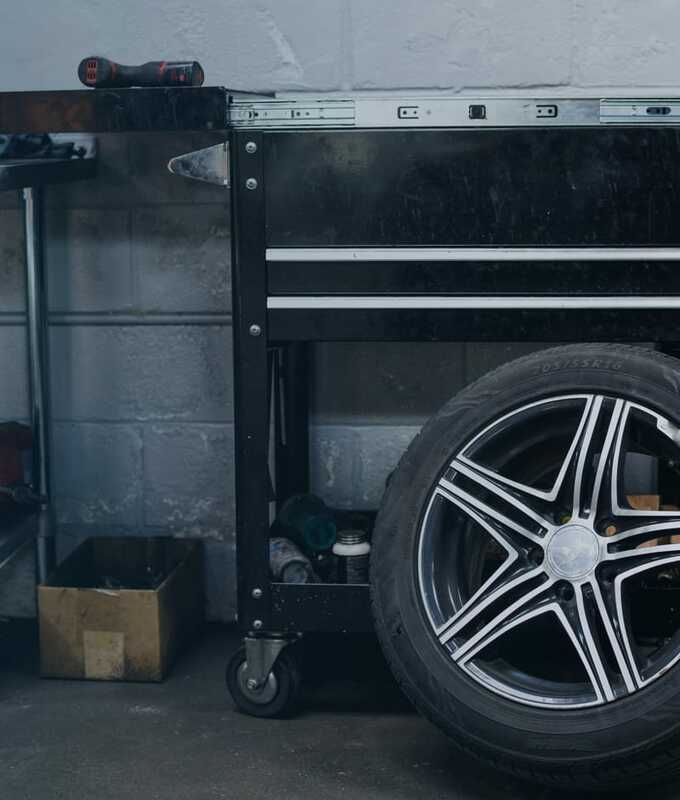 Whether it’s a car, motorbike or van – we’ll maintain your vehicle, provide top-quality servicing and handle the complete MOT process. 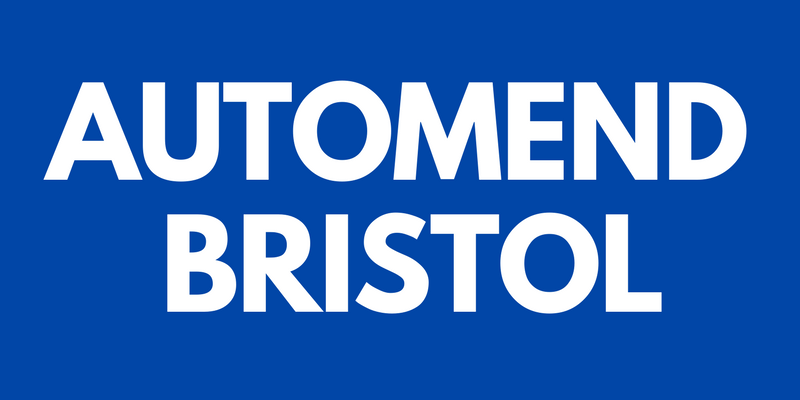 Automend Bristol is a specialist vehicle maintenance and repair workshop. 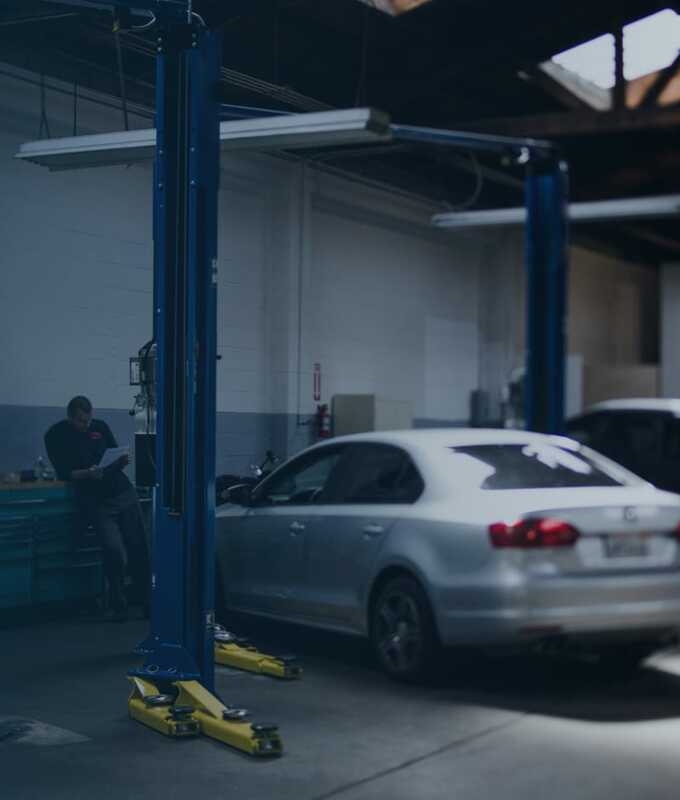 While we offer a range of set services such as MOTs, brake pad replacement, engine inspection (and much more), we understand that every repair job is different. That’s why we are happy to inspect your car on arrival and, if it’s a more complex job, we will provide an estimate on the spot. We are a friendly Bristol car garage and we pride ourselves on fair pricing. You can rest assured that you’re getting a good deal at Automend. A competitively-priced MOT service to ensure your vehicle passes with flying colours. Picked up a puncture? Tread running low? 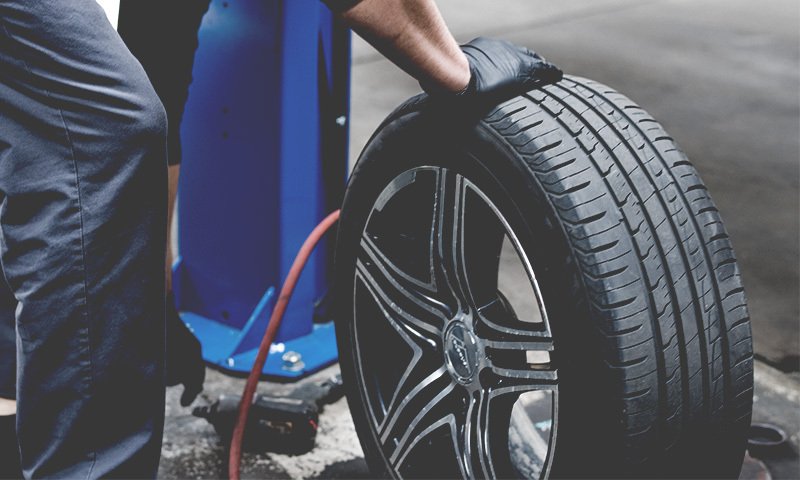 We’ll have you road-worthy in no time. 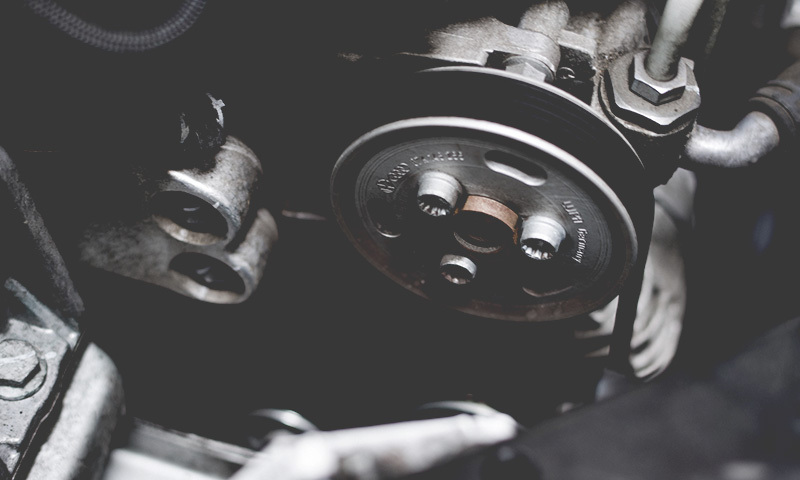 Even if you have a complex engine issue, we can diagnose the problem on-site and complete the repairs. Automend is a small and local vehicle servicing garage based in Bristol, founded by Charles Wolfe. We offer a range of services and are comfortable dealing with any make or model you may own. 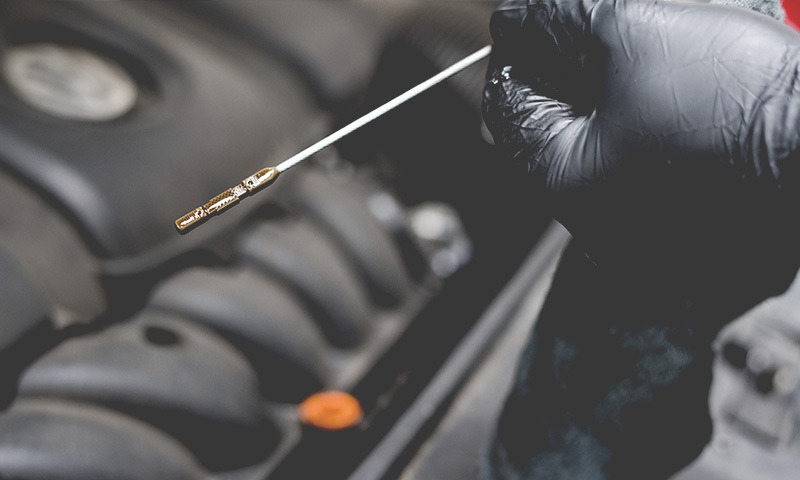 We carry out MOT’s and services on a regular basis as well as a huge range of other maintenance and repair based tasks.